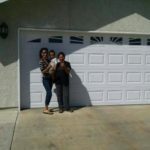 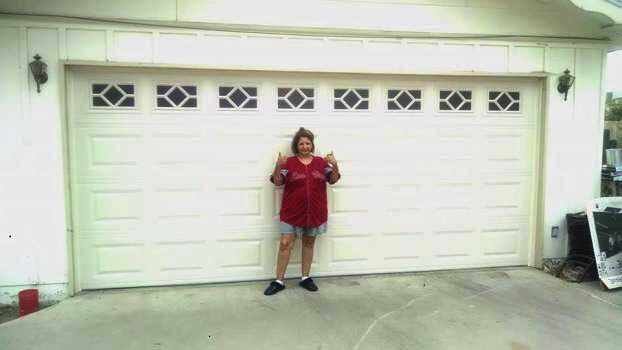 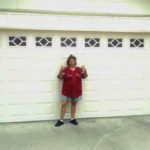 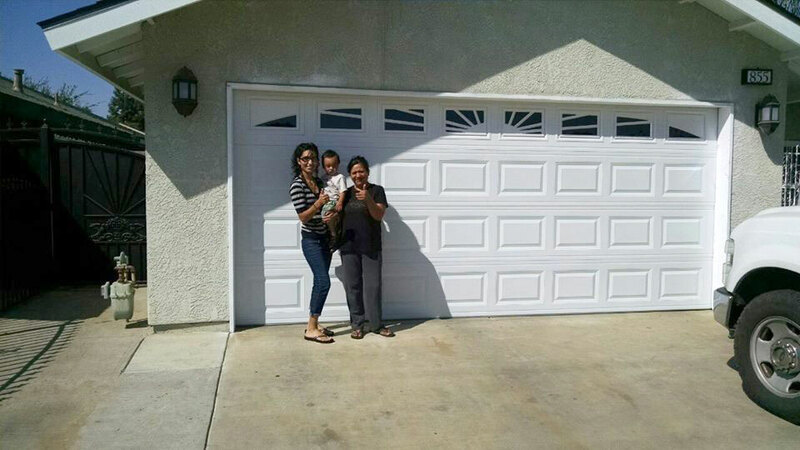 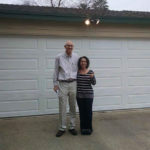 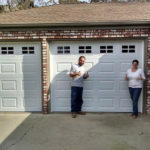 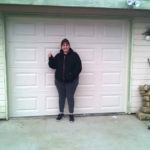 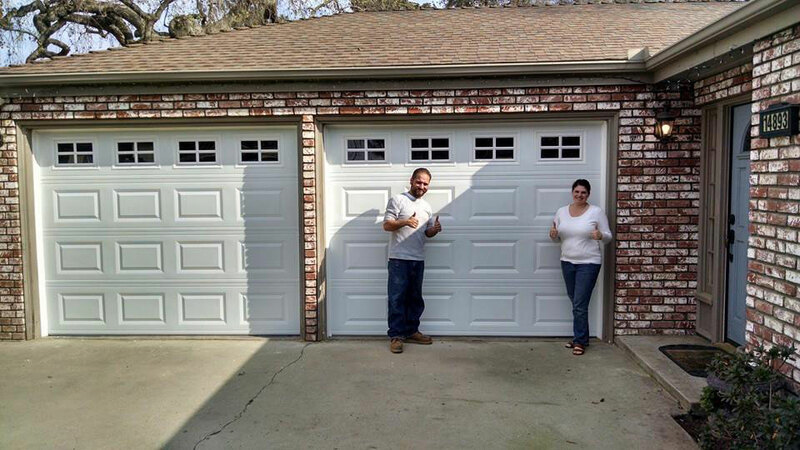 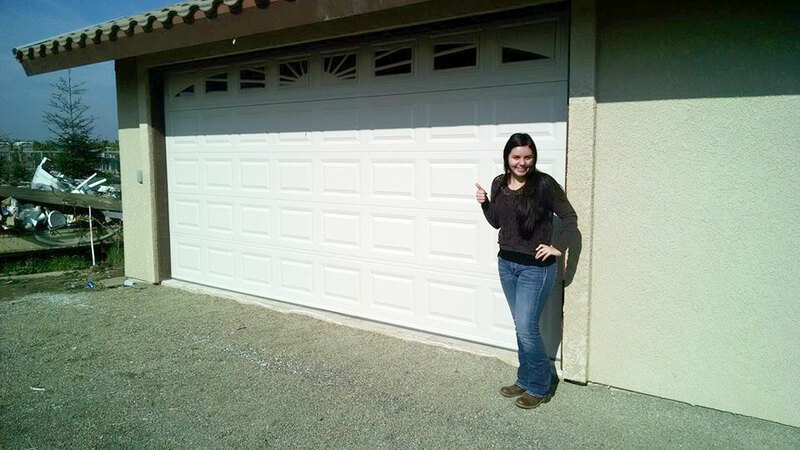 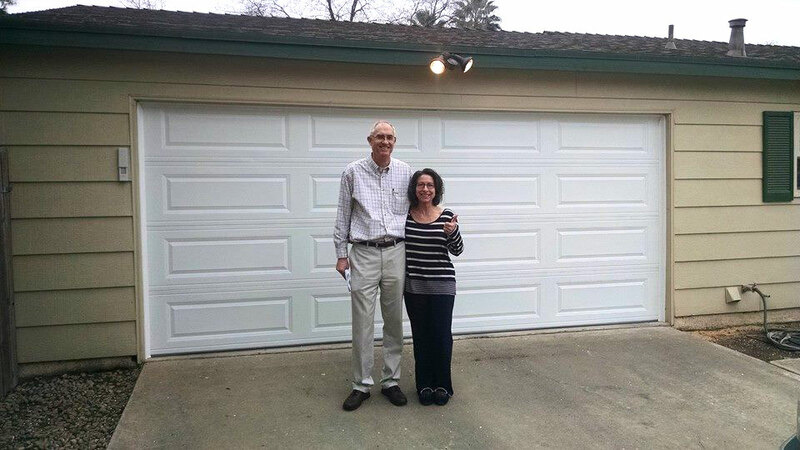 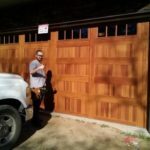 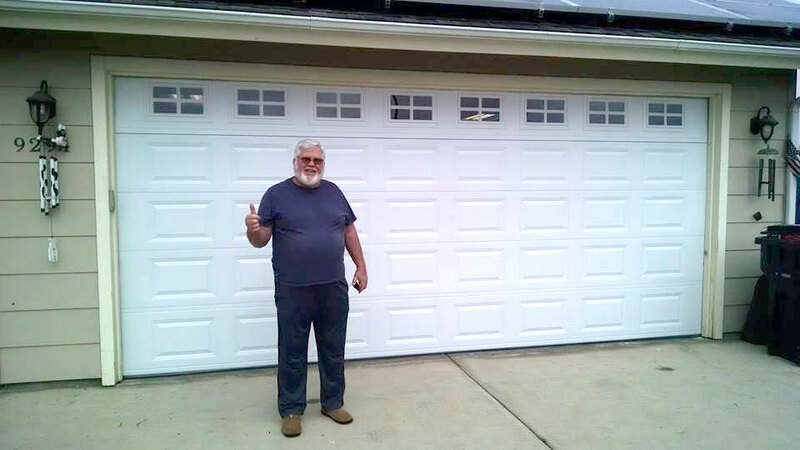 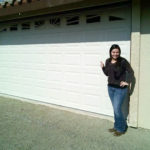 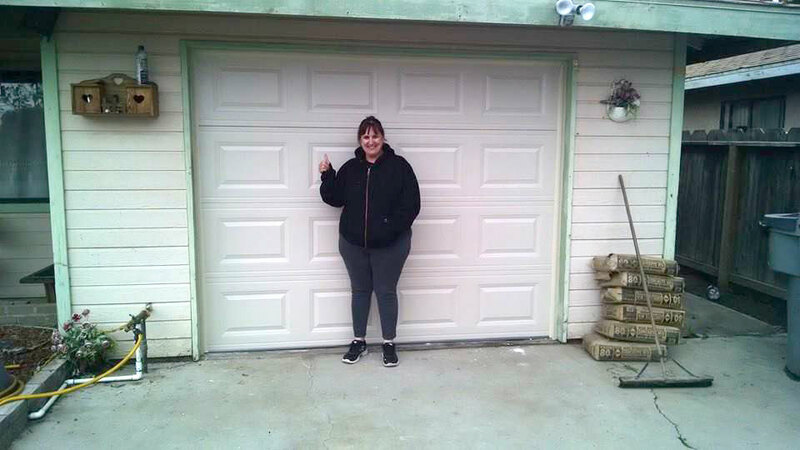 Take a look at a small sampling of the hundreds of customers we’ve assisted with garage door repair, garage door installation, and more. 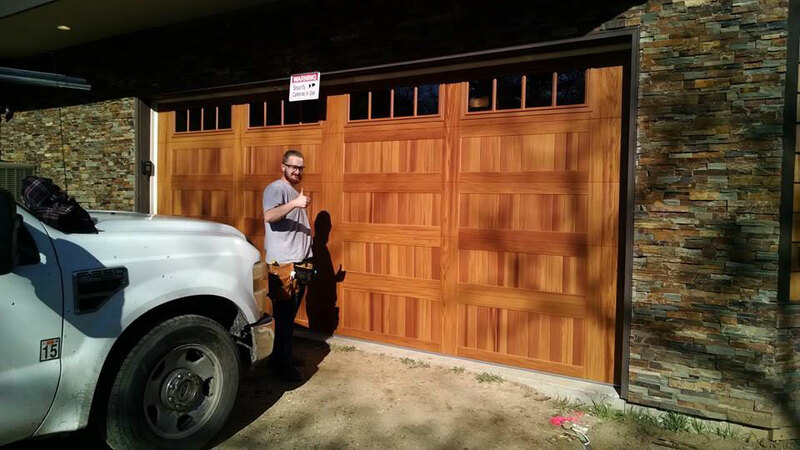 From broken springs to complete replacements, Garage Door Repair and Installations Company is fully equipped and ready to handle any issue. 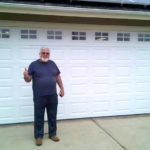 We keep every truck fully supplied and have all the parts we’d possibly need with us, so we’ll be finished up on time.